Thor Marine Trading supplies aviation fuel products and services globally. 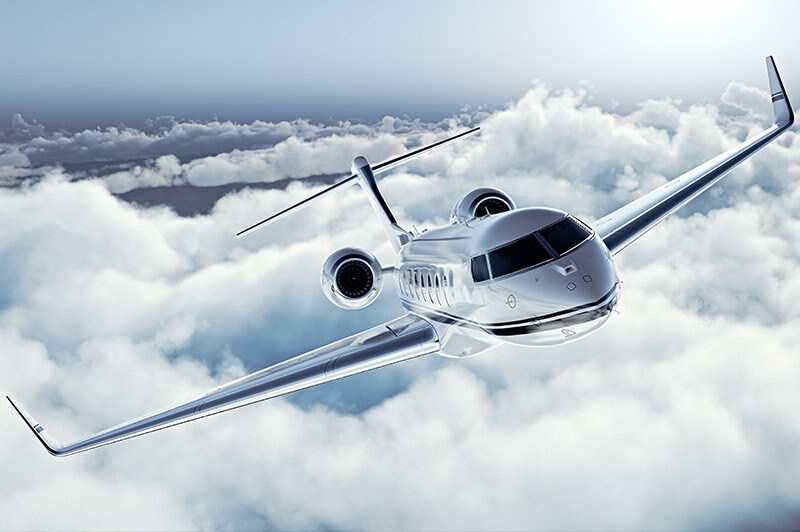 Our customers include commercial and cargo airlines, aircraft & helicopter operators, business jet operators, private pilots and the military. We serve these customers through a network of longstanding direct relationships with multinational oil companies, national suppliers, local refiners, and into wing agents around the world. 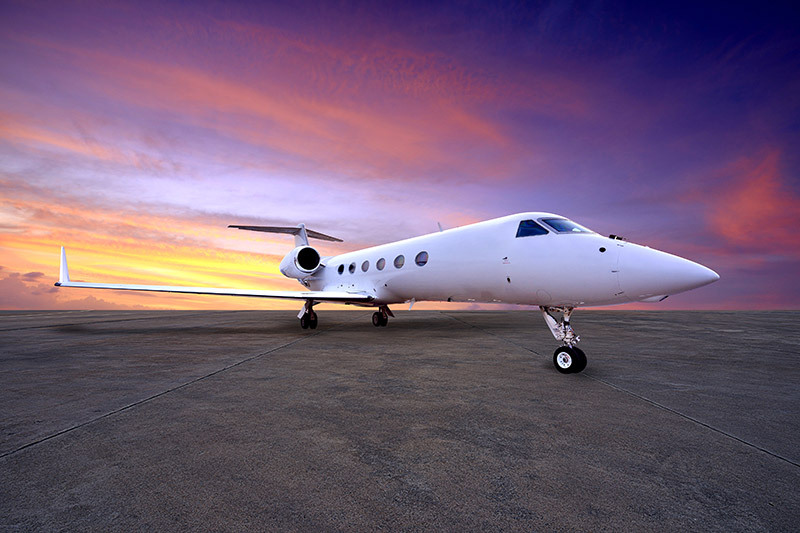 Our extensive general aviation offer focuses on providing quality fueling, convenience and dedicated support. 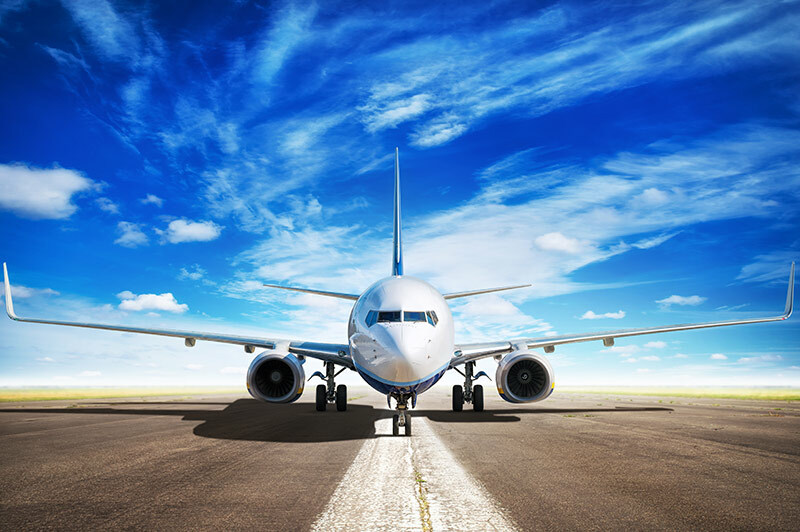 We offer preferred rates with several local businesses, including hotels and rental car companies (for your convenience, rental cars can be delivered and returned to our FBO). We will be happy to make any necessary reservations for passengers and/or crew when given the details of your stay. We can also provide catering for flight crew and/or passengers, and can accommodate full sit-down meals.